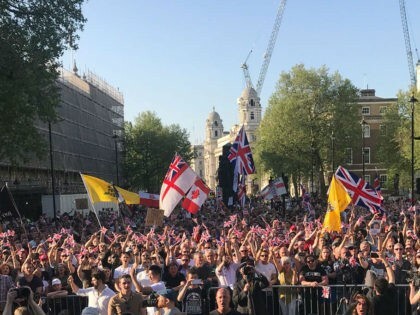 UK: Thousands join up with Tommy Robinson and Raheem Kassam for Dayt of Freedom, media responds with blackout……. – The Tundra Tabloids……. 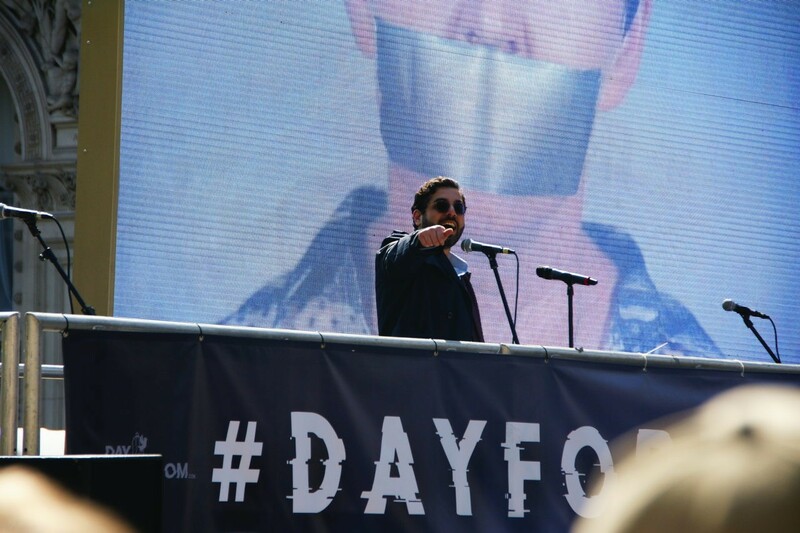 UK: Thousands join up with Tommy Robinson and Raheem Kassam for Dayt of Freedom, media responds with blackout……. 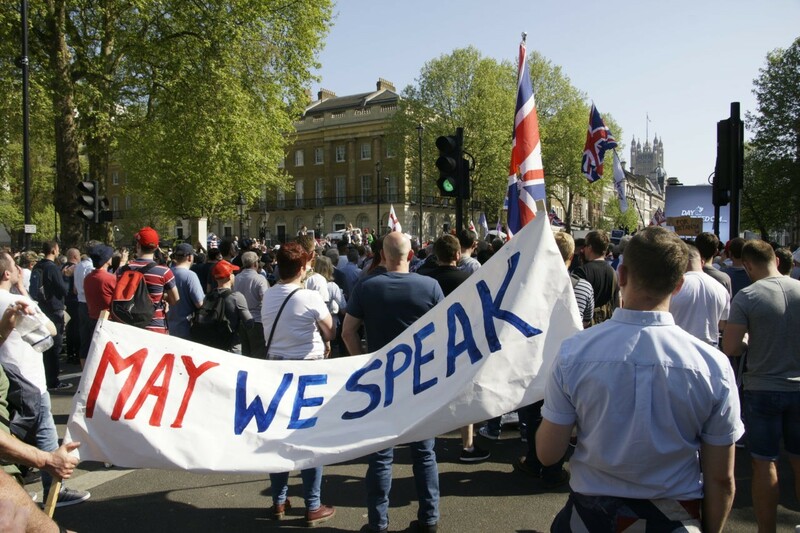 LONDON, United Kingdom: Thousands of Free Speech fans rallied on London’s Whitehall Sunday, protesting directly outside Downing Street on the first Day For Freedom march. Speakers including Breitbart London’s Raheem Kassam, UKIP leader Gerard Batten, former English Defence League leader and street organiser turned citizen journalist Tommy Robinson, and YouTube comedian Count Dankula. Organisers estimate that between four and six thousand attended the event, with approximately 200 counter-protesters staying briefly at the beginning of the event. Previous Post Previous Post UK major retells story of how he and his men literally fought the Taliban to the last bullet and bayonet……..
Next Post Next Post Pallywood run amok: Rioters fake injuries, use kids as human shields…….